The Chinese banks have always been enthusiastic participants in investment booms. They are the most important source of external financing for the construction of infrastructure, industrial capacity expansion, and speculation in real estate and financial assets. 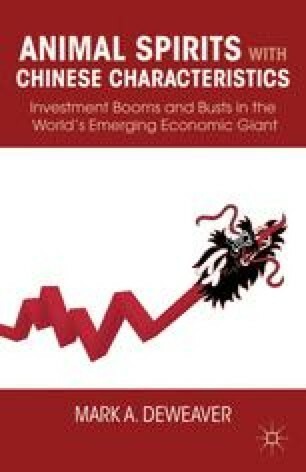 Without their active involvement China’s boom—bust cycle would be considerably less extreme.